We receive regular feedback and comment from clients who have travelled with us. Some of these are shown below. We believed Just2Mauritius had the best experience and the agent was very helpful. Martin did his best to offer a good deal, and everything went according to plan. We like the friendly approach. The main reason we booked with Just2Mauritius was the ease of our transfers, normally we arrange everything ourselves but with a long flight it was good not to have to worry about travelling from the airport & to our locations. We liked the ability to be flexible with the number of nights at our 2 destinations. Staff were very helpful by email & on the telephone. It was our 30th wedding anniversary & at both 20 Degres Sud & Lakaz Chamarel, we were treated exceptionally. We were given gifts at both places. 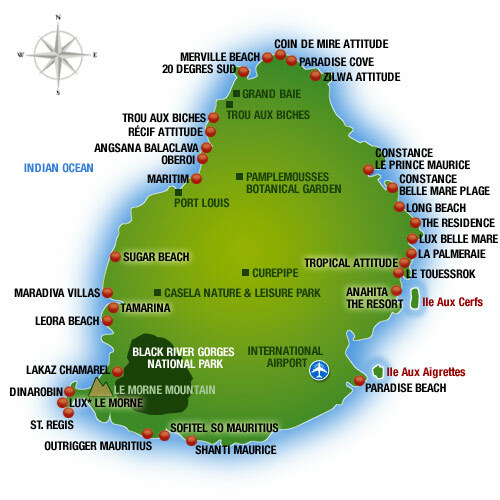 The main reason we booked with Just2Mauritius was because of the brochure and the 1st impression when I telephoned. The holiday was excellent - thank you. Would definitely seek 'LUX' holiday again. Just2Mauritius gave us the fastest & fullest response of all the travel agents we contacted. The Residence was an outstanding hotel. The main reason we booked with Just2Mauritius was because specialist in travel to Mauritius. Excellent service. Thank you for all your help, we had a great time! We have just got back from our 2nd holiday booked with you, and want to say a big thank you again for your wonderful, prompt service. All of the holiday went smoothly and we had a excellent time. The flights, transfers and hotels were wonderful. Martin, thanks for all your patience and advice in tailoring our holiday to meet all of our requirements. We will certainly recommend you. Thank you Just2Mauritius for your kind, knowledgeable advice and help in booking our honeymoon. We will never forget it. Wonderful holiday booked with a wonderful company. Thank you! Having just returned from our trip to Mauritius I would like to thank you on behalf of my wife and myself for arranging such a wonderful trip. It was exactly what we wanted/needed. The hotel (Paradise Cove) was superb in every way and the absence of under-18s made it so relaxing. The transfer arrangements went according to plan and the Summertimes staff were extremely efficient and friendly. I will certainly recommend your firm to others. Hotel (Paradise Cove)and staff are wonderful as is the food and the weather has been kind, not too much rain but rather windy. Wonderful, relaxing holiday in Mauritius - just what we needed to escape all the rain here in the UK. The west coast was perfect - thanks for the advice about choosing this and being close to Le Morne. Thanks to your team for all the recommendations about where to stay in Mauritius. Now that we are back, we really feel that the open and honest advice you gave before we booked was 'spot on'. Encoraging us to have a couple of days at Lakaz Chamarel was an inspired choice - the whole place was out of this world and the staff superb. When we decide to go back, we'll definately be back in touch. We found Creole Travel extremely efficient and friendly. Angela's (Elite Vacations) knowledge was outstanding. Thank you. 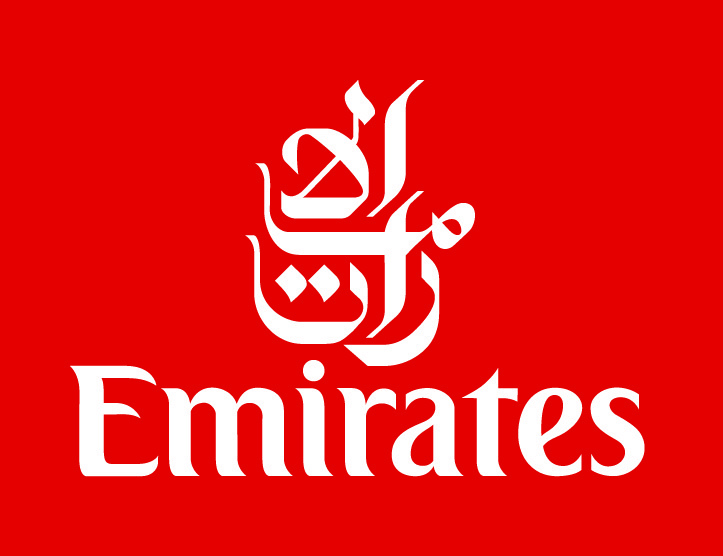 Emirates Airline is first class plus...The food on board at all times was excellent. We thank you for providing a trouble free holiday with special thanks to Angela for efficient and helpful handling of the original booking. Thank you for all the advice and arrangements for our honeymoon. Everything at the hotel went perfectly and they knew all about all the details we had requested via yourselves. Great service - thank you. Another wonderful holiday. Thank you so much for ensuring every transfer was well organised so I had no worries at any stop/transfer. Angela/Martin-special thanks to you. The transfer service was amazing - extremely efficient, transfer car & service was outstanding. Would recommend this holiday to anyone! Thank you. I'm lucky enough to travel all over the world and I've got to say Angela who I booked my holiday with was the most helpful and nicest person I have ever booked a holiday with, and would definitely book with her again. Thank you for a fab holiday. Looking to go back to Mauritius in 2016 so will be in touch! A special thank you to Paradise Sun for our surprise champagne dinner on the beach for our silver wedding anniversary. The day to day variety, quality & choice of starters & desserts at Paradise Sun was exceptional.